THE SPRING CATALOGUE OF SNOWDROPS, CYCLAMEN, S AFRICAN & HERBACEOUS PLANTS IS NOW ONLINE and open for orders. Spring flowering bulbs for despatch in August-September. We will invoice you when they are sent. 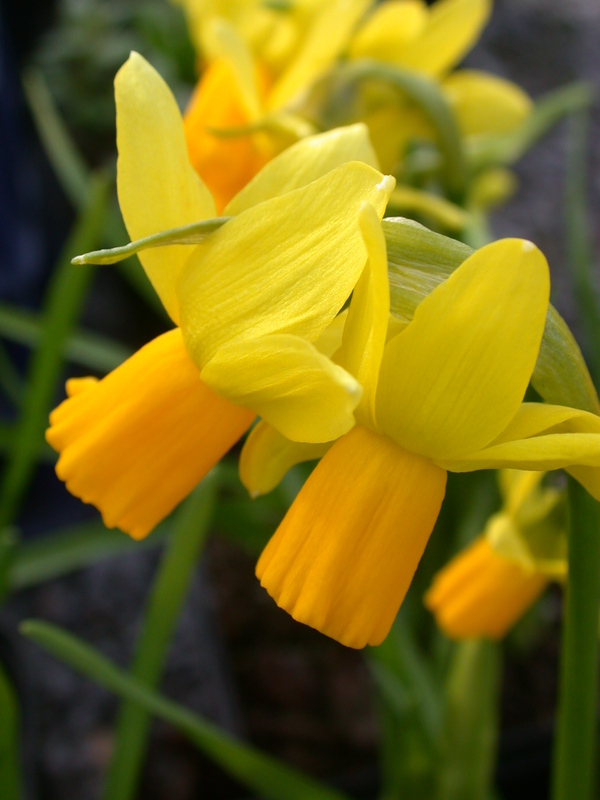 These are the more unusual bulbs that are grown here at Broadleigh, especially the Alec Gray collection. They will be posted August – October. Orders from this section cannot be added to orders from the main Autumn Catalogue which will continue to be posted from Kent. .
Click here to order our catalogue or to contact us.